Don’t freight if you’re always running late. 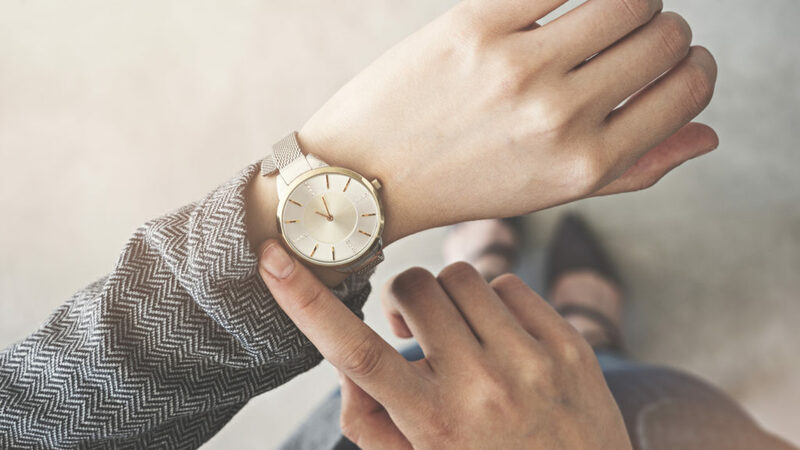 People who are chronically late are more likely to be successful and even live longer, and that’s all according to science! One of the most defining traits of successful people is their lack of punctuality. Most late people see themselves as a perfectionist, meaning they never leave a task unfinished, which is likely the reason why they never show up on time in the first place. In the end, this type of dedication and unrelenting drive leads to greater success. It’s no secret that stress is incredibly bad for your health. 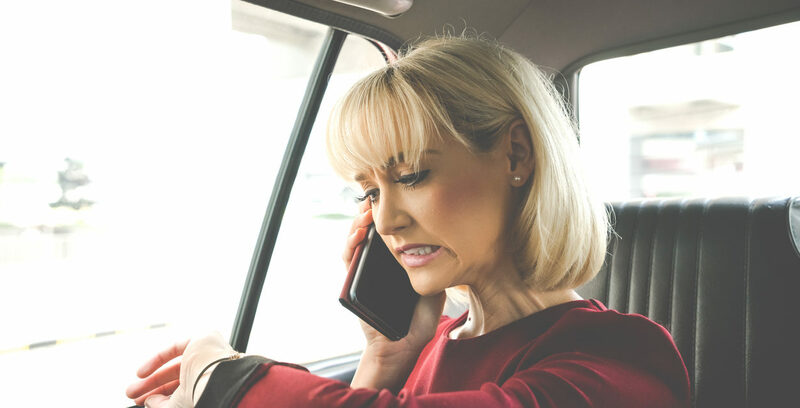 According to webmd.com, chronic stress can lead to serious health complications including high blood pressure, depression, stomach ulcers, and even heart disease and stroke. However, this is certainly not the case for the tardy individual. People who are always late usually stay calm under pressure, which significantly reduces daily stress and anxiety. Managing day to day stress promotes optimal health and wellness. In fact, reduced stress keeps blood pressure levels under control, lowers your risk of heart disease, and even prevents chronic illnesses like depression. Life expectancy increases when you combine all of these health-boosting benefits. Although running late can be extremely annoying and dislikable, it certainly has its list of perks.